Now this is what you call next big thing around. 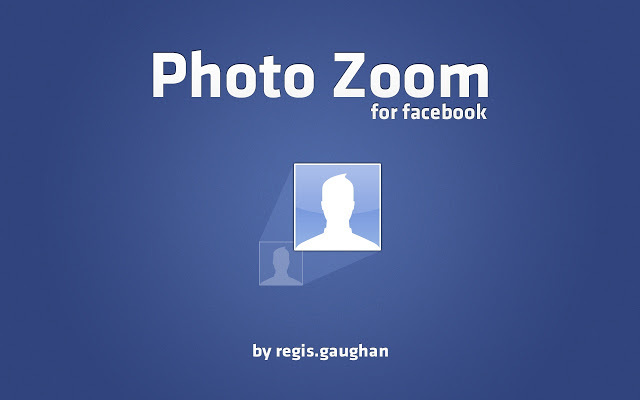 Some bright folkes created this plugin for Chrome and Mozilla Firefox named as 'Photo Zoom for Facebook' which zoom every image that you hover on while surfing on Facebook. This works equally well for the private images (say profile images) that aren't shared to public. Sometimes you wish to zoom out images that aren't shared with you. Though, remember. Its a bad karma! 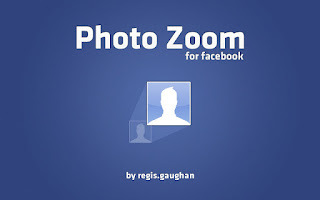 How to Setup Photo Zoom for Facebook? 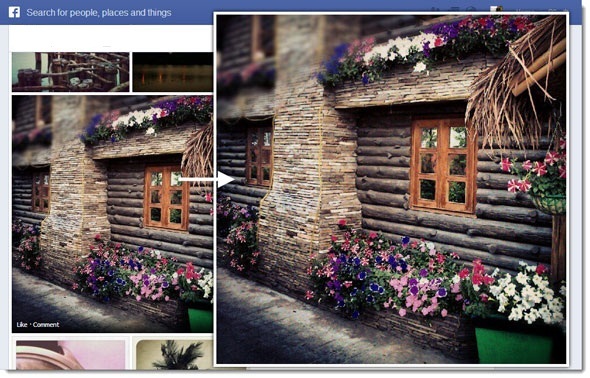 As you notice in the image above, you can zoom in any image on Facebook with simply hovering over it. You would notice the actual image taking up your entire screen (depending upon the actual image size). Hope that would be helpful to many. Take care and stay blessed friends.